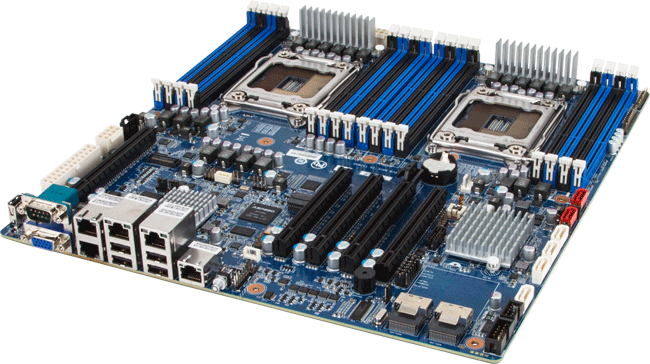 Computers are essential in today’s life, and therefore, finding a quality PC repair service is very important. In the world of technology, that we live in “just in time” does not exist anymore, as if it is not early it is late. Therefore, in business we have to rely completely on our computers. As a day without your computer or other mobile device is a day you lose, which equates to lost money to your competitor. This is exactly the reason when you bring your device to us, we will fix it fast. Why buy new desktop PC if you can repair? Now, the unthinkable has happened and your computer is no longer booting up, as it is only giving a series beeps and that is all. Well, you could go to the nearest retailer, buy a new computer, but the lost time to do that, and set up the new computer, and the loss of information that may not be retrievable is going to make that computer very expensive. Coupled on to the previous statement with the amount of landfill space then wasted on the storage of this non-biodegradable object and that expense just increased again. However, it is crunch time. You have to get this resolved get your report, and make your presentation, so what do you do? First, if you are near the Empire State Building in New York City you are closer to us than you know, and you can simply stop in for your free consultation, and faster turnaround. Or, if you would prefer, you can visit us, and you can get our phone number, address, and yes even sign up for our free consultation. Why choose us to fix your Desktop PC? Now, we have your computer, we have heard it boot, and we are seeing what it is doing. Our trained and experienced technicians will be able to provide you what is wrong, the quote for the job, and make the repair. We have been in business for eight years, and within that time, we have the experienced and trained technicians on our side so your repair is smooth, fast, and easy. Our mission now becomes, “we will fix your device fast,” this way you will have to suffer no more down time. Your desktop computer repair need is complete, and you are now able to take care of your next client. 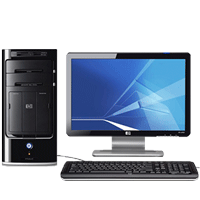 We specialize in the same day PC repairs and work with all makes and models. Quick Fix Technologies is conveniently located at 347 Fifth Avenue ste. 310 (between 33rd and 34st. st), right across from the Empire State Building. For fast desktop repair in NYC, call 212-810-6432 or stop by today. We’ll be happy to repair your device fast so you can get back to normal in a flash.